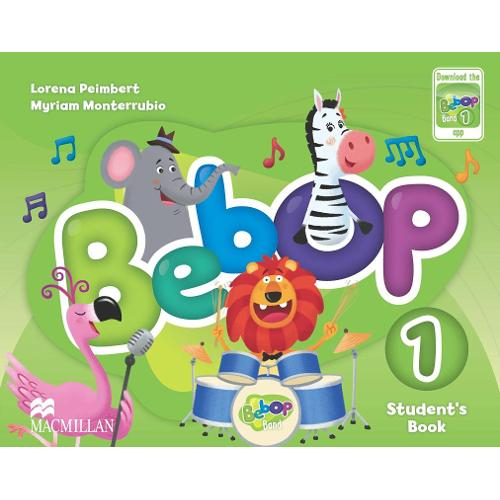 The Bebop Student's Book is composed of 8 units with each unit designed to be covered over a month of classes. Lessons consist of vocabulary, grammar, Storysong, story comprehension and literacy work, language practice, content-based Learning, Action Songs and reviews. There are also story board cut-outs which provide an interactive approach.